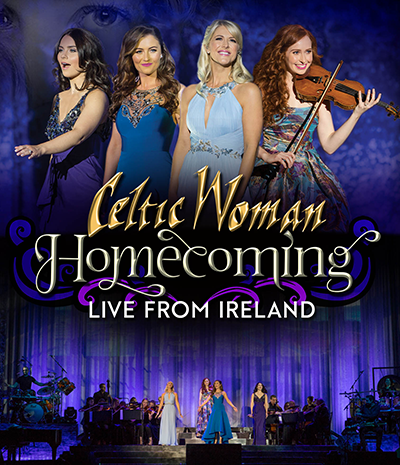 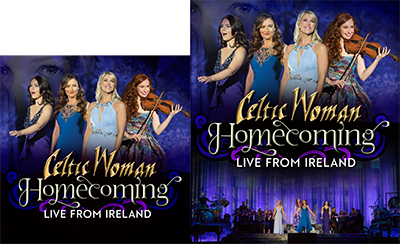 Celtic Woman is back! 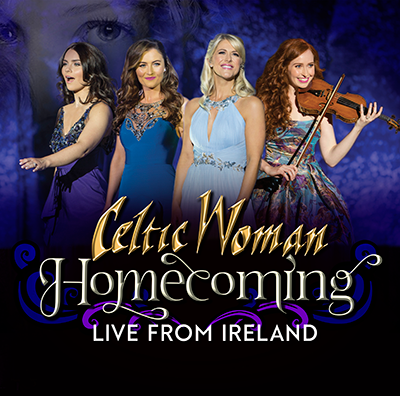 Combining the talents of four gifted Irish women, together, their dazzling performances combine the sounds and sensibility of Irish traditional music with memorable original compositions and contemporary pop standards. 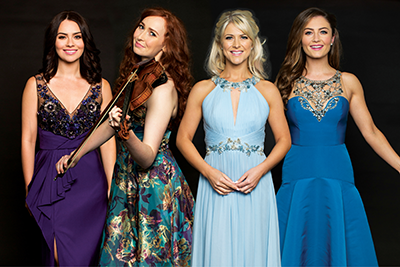 This concert boasts an exciting new stage production and the return of such enduring fan favorites.